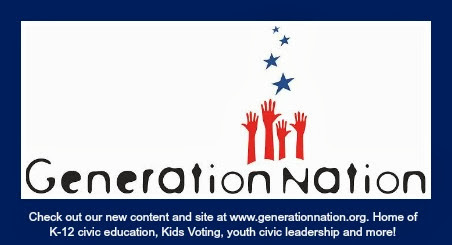 GenNation Learning Center: Doing democracy! Want to find great lessons, ideas and activities that help your students learn about elections, voting and democracy North Carolina? Check out the North Carolina Civic Education Consortium (CEC). CEC works with schools, governments, and community organizations to prepare North Carolina's young people to be active, responsible citizens. The Consortium offers professional development for teachers and free, online lesson plans in the Database of Civic Resources.